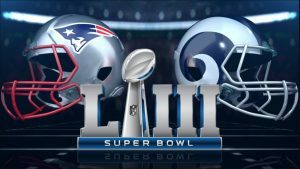 NFL SUPER BOWL LIII Party @Blue Agave Ipanema – Just around the corner from Posto 9, Blue Agave Ipanema is also known for its mostly English-speaking staff and the international crowd which frequents the establishment. 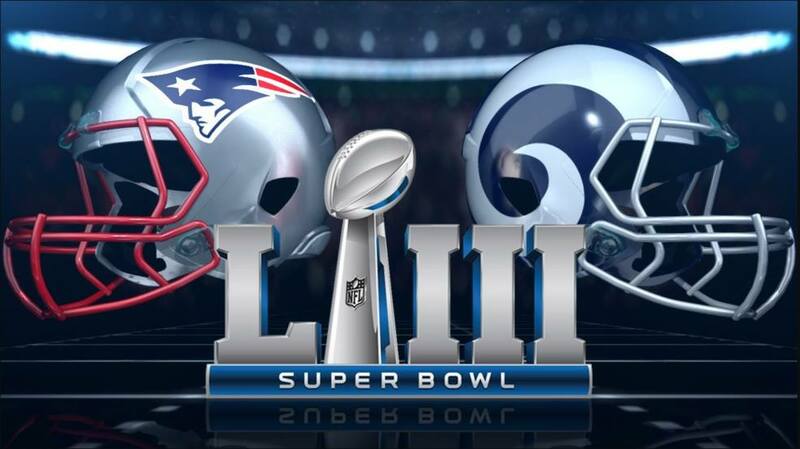 Tonight is Super Bowl LIII and the Patriots and Rams will face off at 9:30 PM (in Rio time). Entrance is free and food and drink prices vary, arrive early for a good seat! 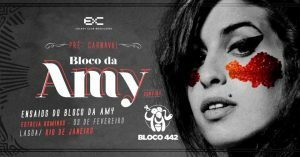 Ensaios do Bloco da Amy @ ExC (Jardim Botânico) – This is a practice event for Bloco da Amy, a bloco dedicated to the legendary British diva Amy Winehouse. Lica Tito is famous for her tribute to Amy, and she will be transforming the work of the singer into a carnival experience of the highest quality. There will also be appearances from other blocos such as Bloco 442, Fica Comigo, Samba de Santa Clara and Roda do Spanta Nenem. Plus, resident DJs such as AdoroFrozen Crew, Just Mike and Marie Bouret will make this night even more magical. Tickets are R$45 and the party should get started at around 4PM. Orquestra Petrobras Sinfônica apresenta Dark Side Of The Moon @ Jeunesse Arena (Barra da Tijuca) – Fans of Pink Floyd will be delighted this Sunday when the Petrobras Symphony Orchestra takes to the Jeunesse Arena stage to present their spectacular interpretation of ‘Dark Side of the Moon,’ a concert that celebrates the 45th anniversary of the British band’s iconic album. 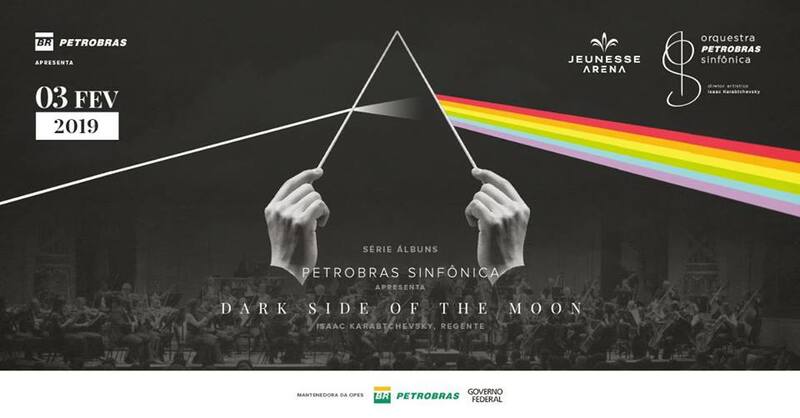 All the songs on the album will be presented under the direction of Maestro Isaac Karabtchevsky, following arrangements by Ricardo Coutinho. 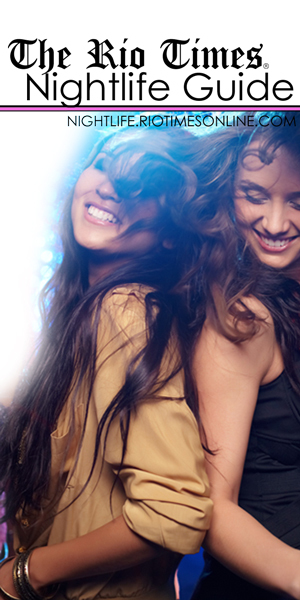 Tickets are available between R$70 – R$260 and doors open at 8PM. 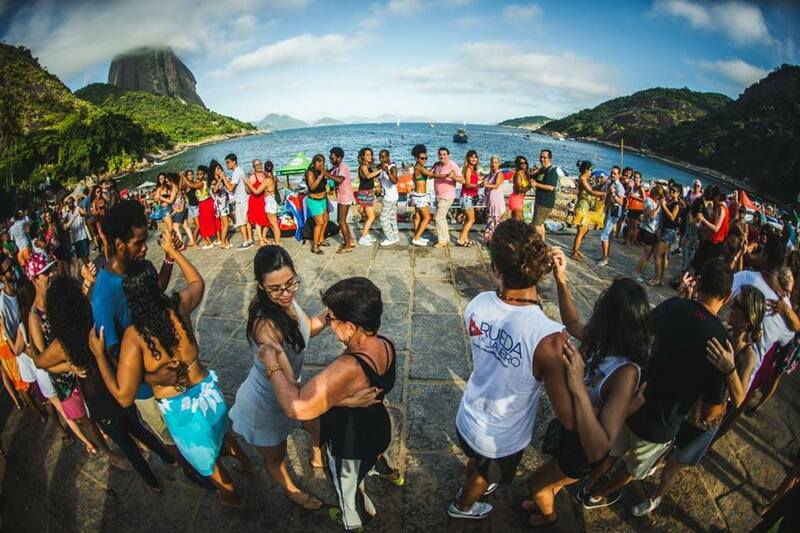 Salsa Cubana @ Praia Vermelha (Urca) – The ‘Rueda de Janeiro’ group organizes this beautiful outdoor event with Cuban salsa classes and a free ‘Rueda de Casino’ (Salsa dancing circle). 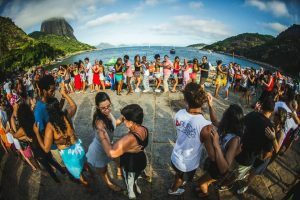 Enjoy the view of Sugarloaf mountain, relax on the beach, listen to the music, have a drink, and of course dance some Cuban salsa! This is a free event and the classes will start at 5PM with instructor Christian Coelho.